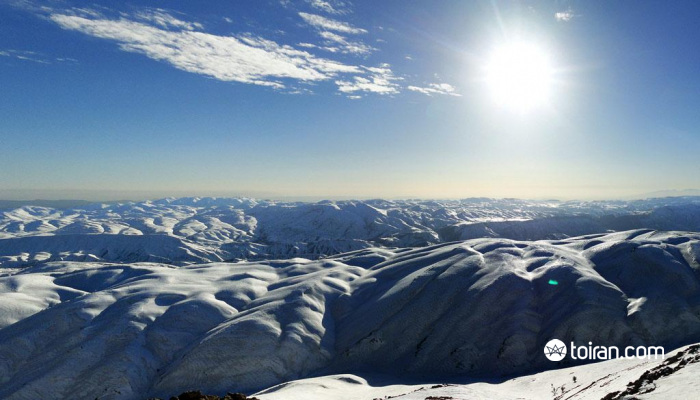 A ski vacation can be about much more than just marvelous slopes and light powder. Pouladkaf is merely minutes away from one of the most culturally rich cities of the world where you will find ancient ruins, beautiful gardens and more modern sites to see. 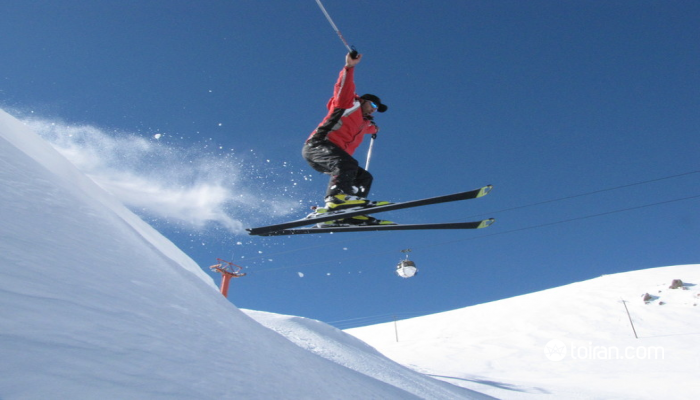 What better way to enjoy a different kind of holiday by combining some sightseeing and ski! Day 1: Start your holiday in by sightseeing in Shiraz! Discover the extravagant Qavam Mansion, Zinat ol-Molouk House, Eram Garden and the exquisite Pink Mosque. Visit the tomb of the master of verse Saadi and enjoy a cup of aromatic tea or rosewater scented ice-cream in Hafezieh while consulting Hafiz poems to see what the future may bring! Day 2: Spend a day outside the city visiting the first Achaemenid capital in Pasargadae and the tomb of Cyrus the Great, who created one of the first Human Rights Charters known to man after freeing the Jews in 537 BC from captivity in Babylon. Visit the Achaemenid ceremonial capital in Persepolis which took 150 years to create. 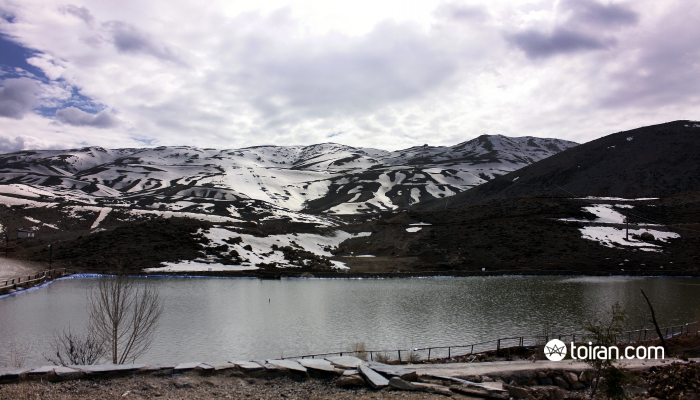 Day 3: Head for Pouladkaf Ski Resort, about 60 kilometers outside Shiraz, after breakfast. 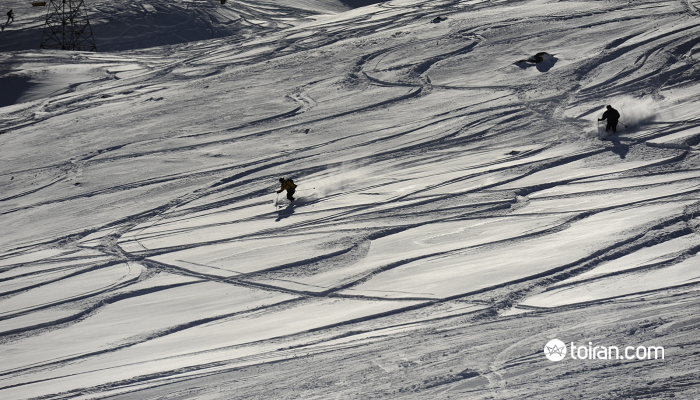 Ski lifts will take you to the slopes at 3,250 meters altitude where you enjoy the ultra-light powder. 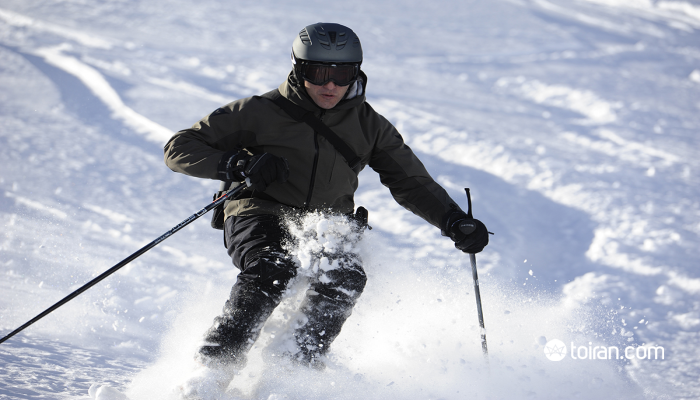 Poladkaf has a 451 meter drop and you can enjoy other winter activities too. 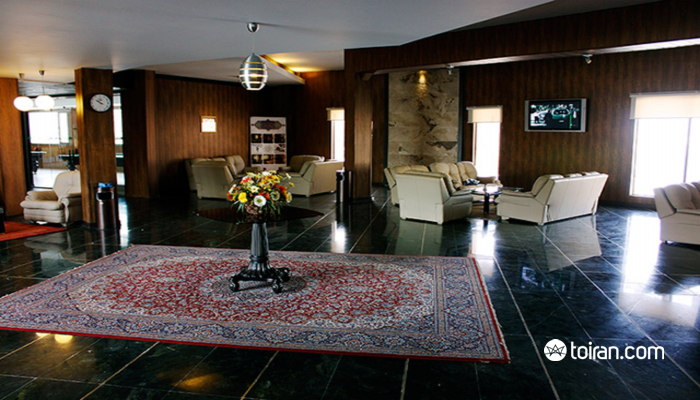 Take a break from skiing at one of the coffee shops or restaurants in the resort and enjoy a Persian snack or meal! Day 4: Hit the slopes after breakfast and enjoy the snow. 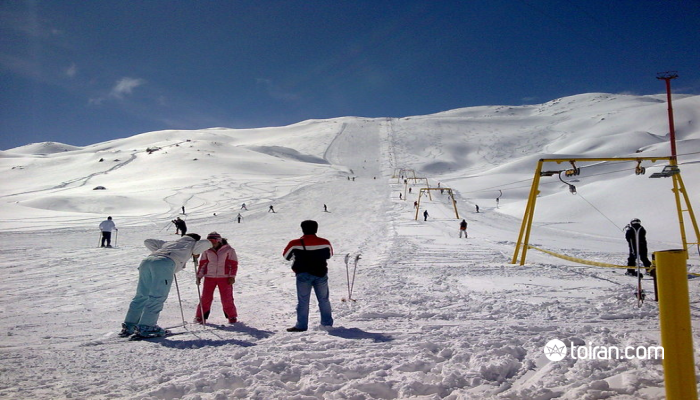 Day 5: Ski until the afternoon when you return for to Shiraz for your flight home.